All of The Courtyard Dairy’s cheese selection and gift boxes include comprehensive tasting notes and details of the cheeses included. Gooey-oozy and strong – for real cheese lovers. 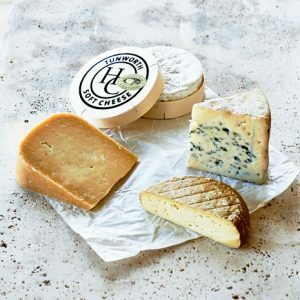 If you like your cheeses oozing from the wrapping, this selection is for you. 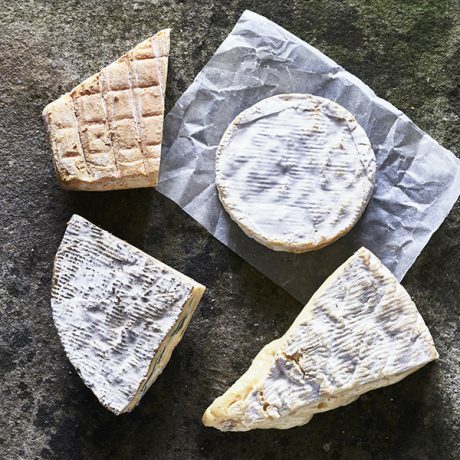 The very best of the soft, gooey cheeses: Britain’s answer to the very best Brie – Baron Bigod, pungent washed-rind St James, blue-Brie style Cote Hill and ripe and runny Winslade (Vacherin-style). Winslade. Pasteurised cows’ cheese. 230g. A recent creation – a cross between Vacherin and Camembert, encircled by a spruce strip. 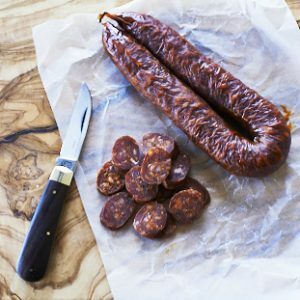 Winslade is matured and sold by The Courtyard Dairy when it is fully ripe, rich, soft and gooey. Baron Bigod Brie. Unpasteurised cows’ milk. 250g. St James. Unpasteurised sheep’s milk. 250g. Cote Hill Blue. Unpasteurised cows’ milk, vegetarian. 290g. 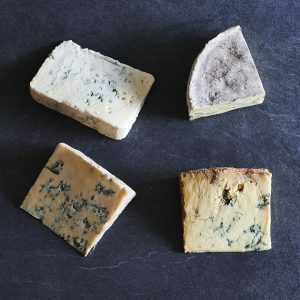 With the price of wholesale milk falling, the Davenports took a short course in cheese making and invented Britain’s first unpasteurised soft blue: Cote Hill Blue, soft creamy and delicate. 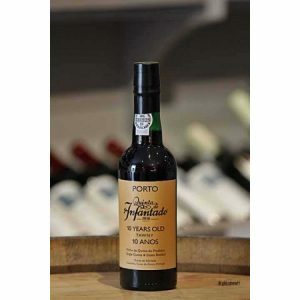 This product will have two weeks’ shelf life from the date of delivery. Conveniently, at checkout you can choose a delivery date even well in the future if you would like your cheese delivering for a specific event.